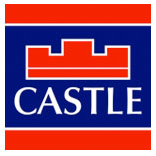 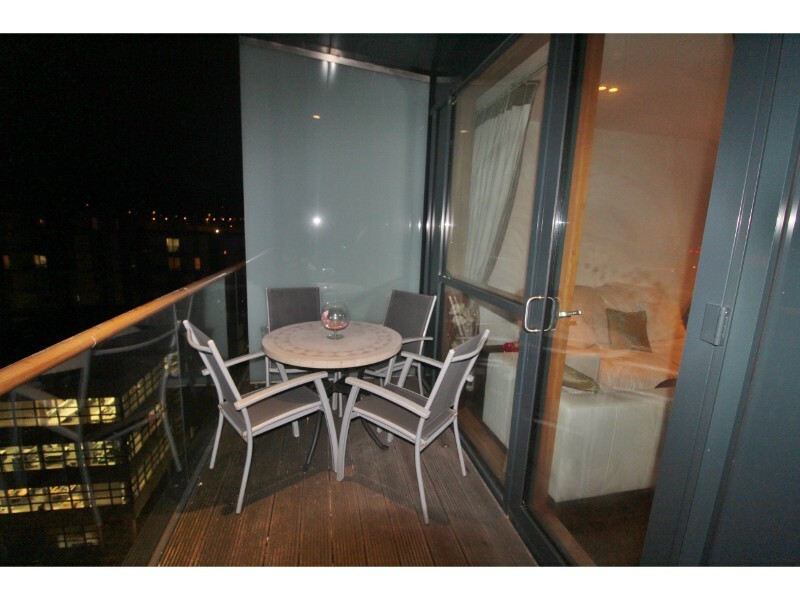 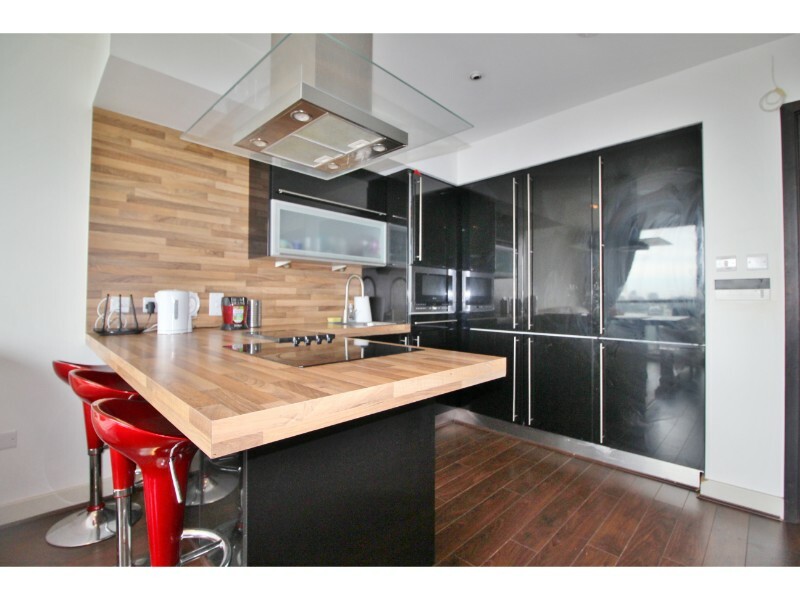 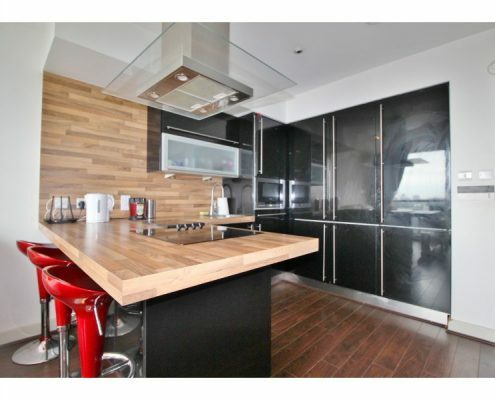 Castles Estate Agents are delighted to present apartment 614 The Cube 8. 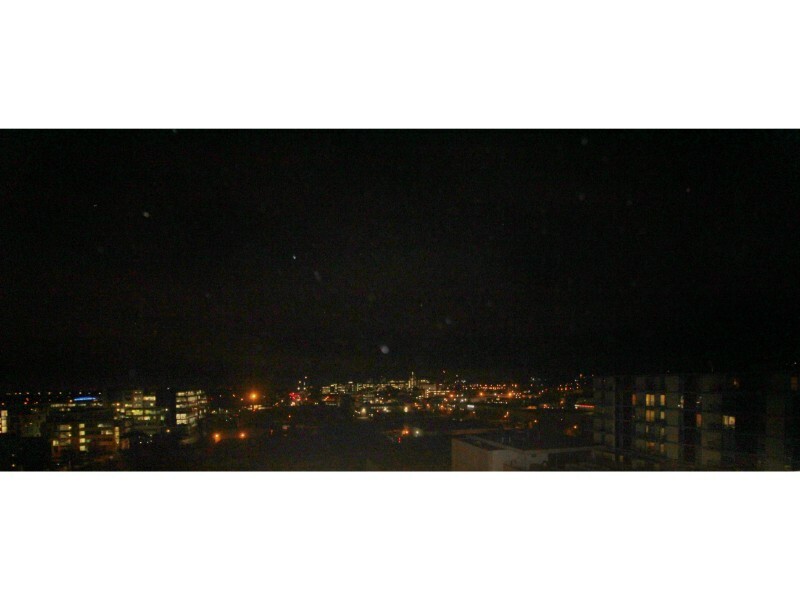 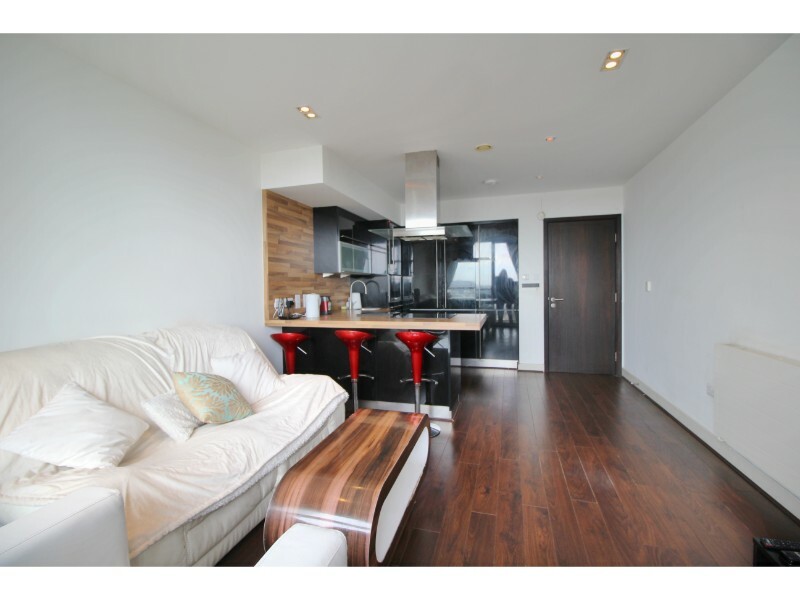 An extremely spacious sixth floor 2 bedroom duplex apartment with 3 balconies which has floor to ceiling glass windows with panoramic views. 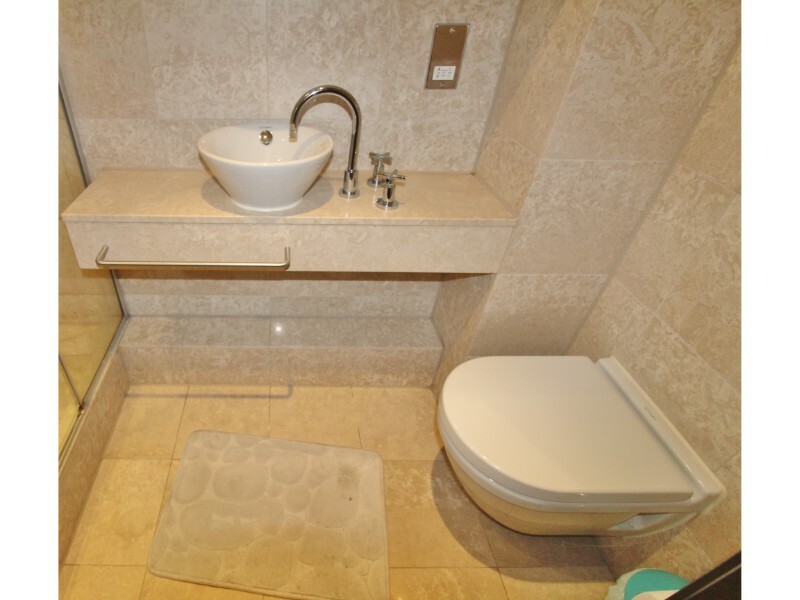 The interior is finished to a high standard throughout including a modern fitted black gloss kitchen, solid timber flooring throughout, beautiful tiling in the bathroom with superior sanitary ware. 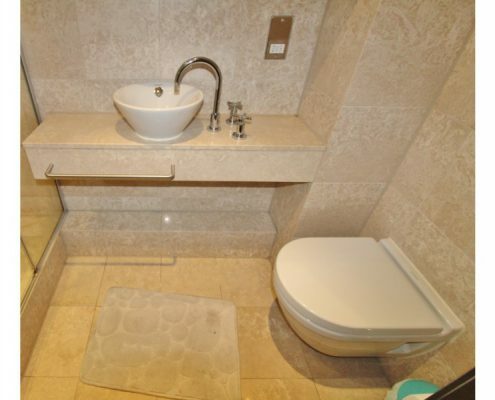 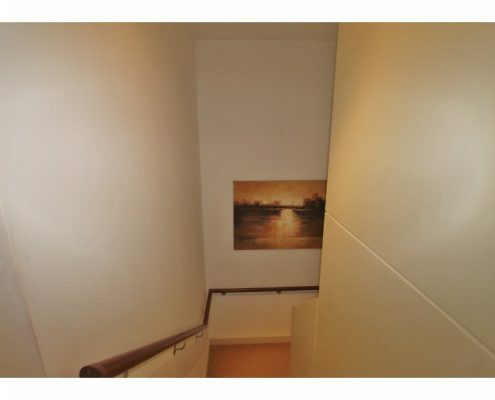 This property also comes with a designated underground parking space. 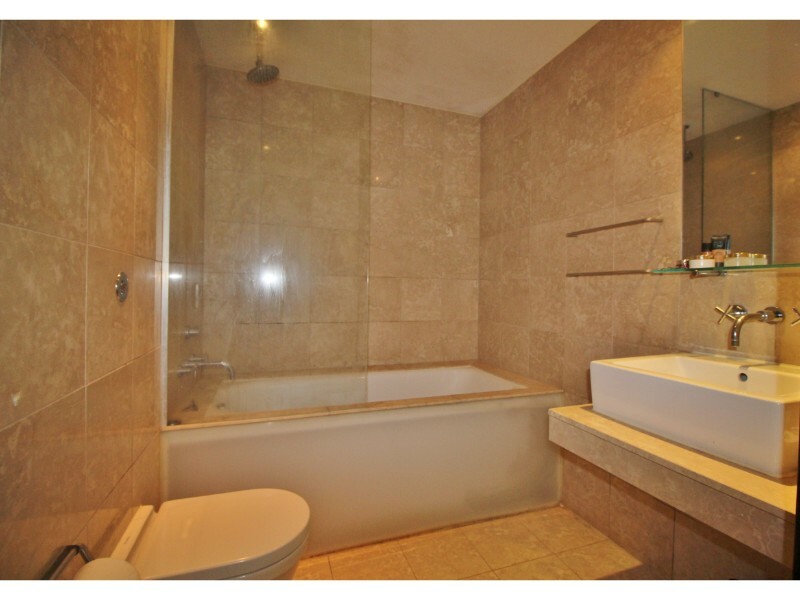 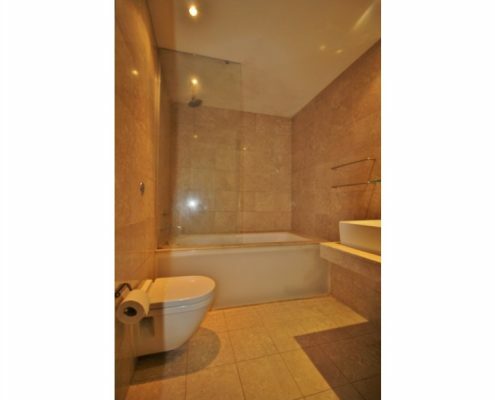 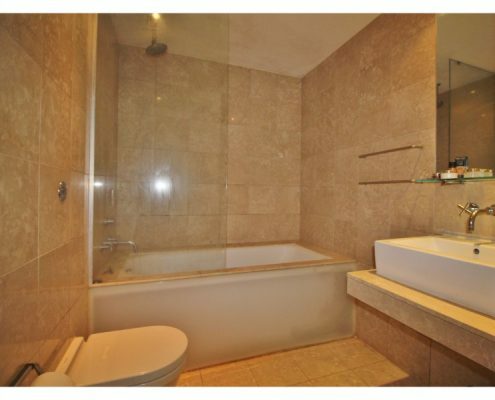 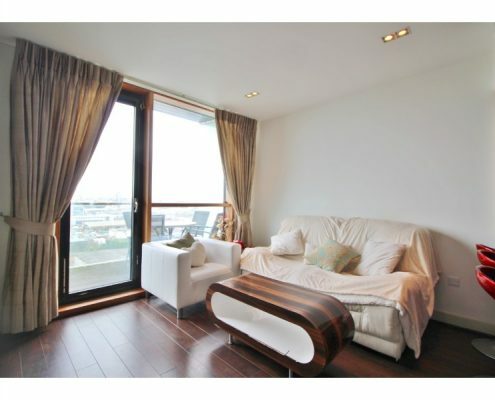 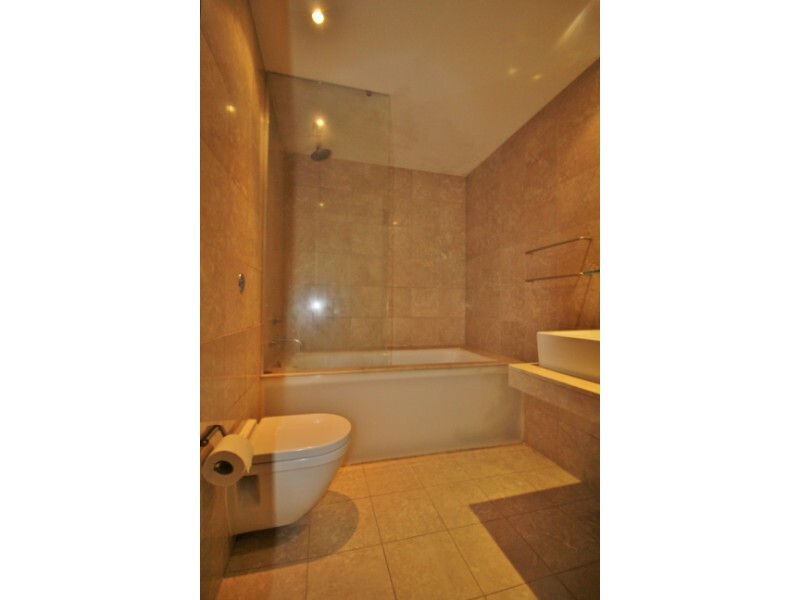 This apartment is situated in a well-designed and modern development within a short walk of the Stillorgan Luas stop. 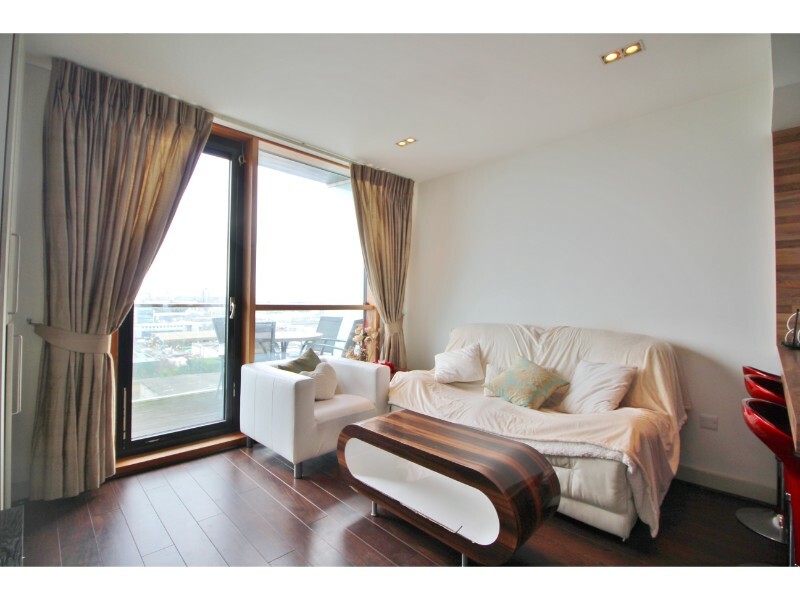 The Beacon Court development is easily accessible to Sandyford, Stillorgan and Foxrock Villages with their selection of retail and service outlets. 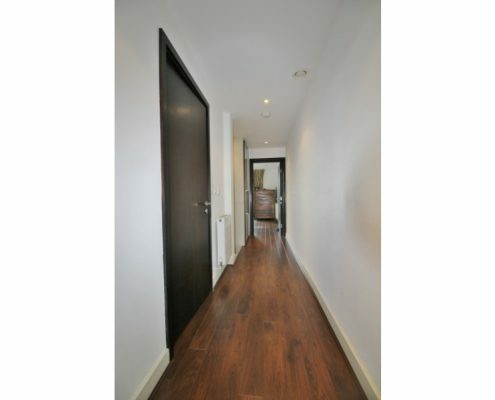 This is a truly unique development having all the amenities required for modern day living on its doorstep. 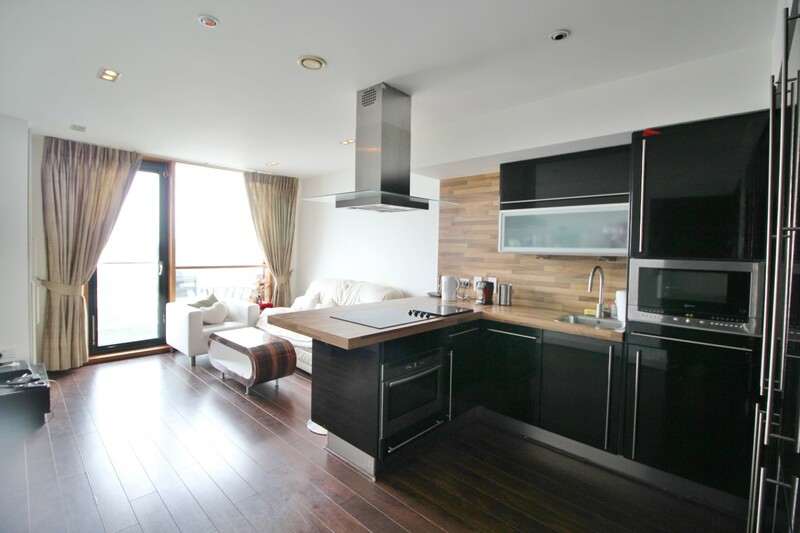 Leopardstown Racecourse Leopardstown Golf Club, Carrickmines Retail Park and the Dundrum Town Centre are just a short commute away. 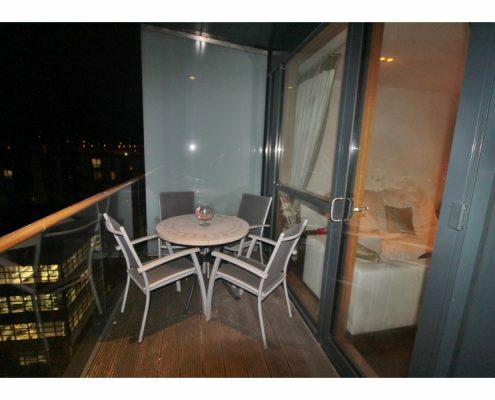 There is easy access to the M50 and N11. 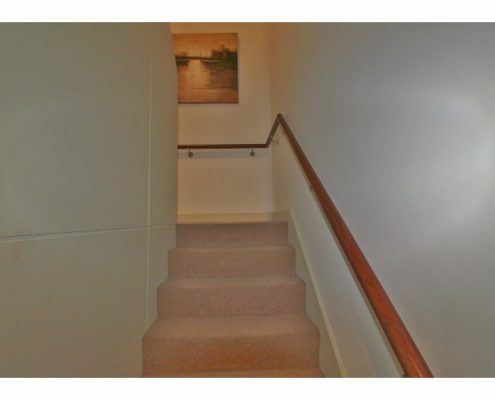 Solid timber flooring, recessed lighting, intercom, access to understairs storage. 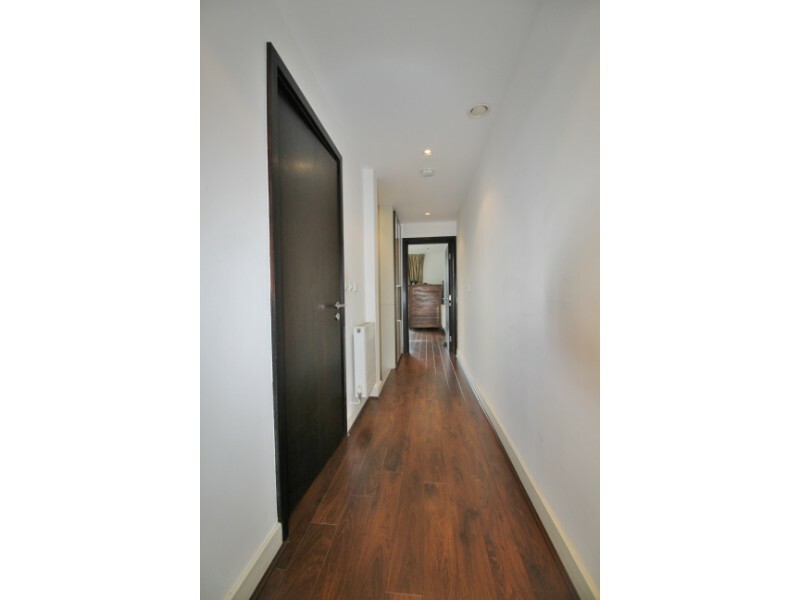 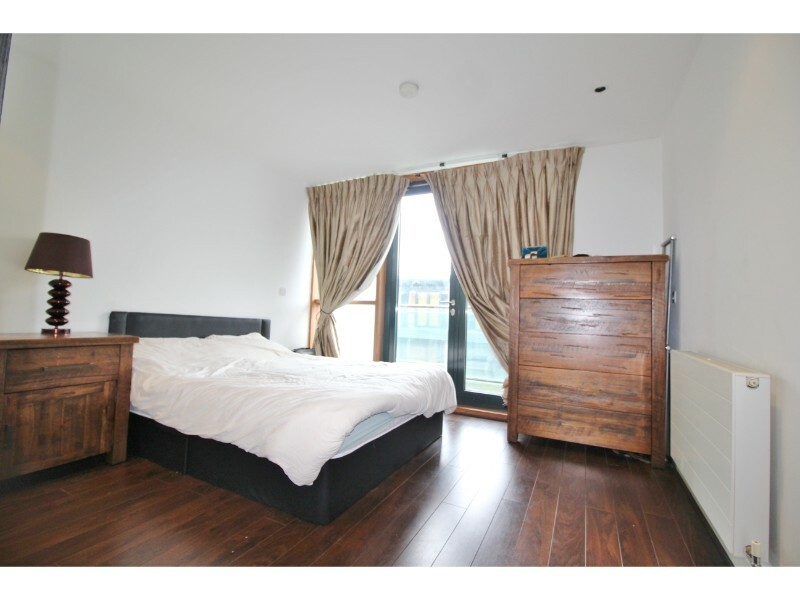 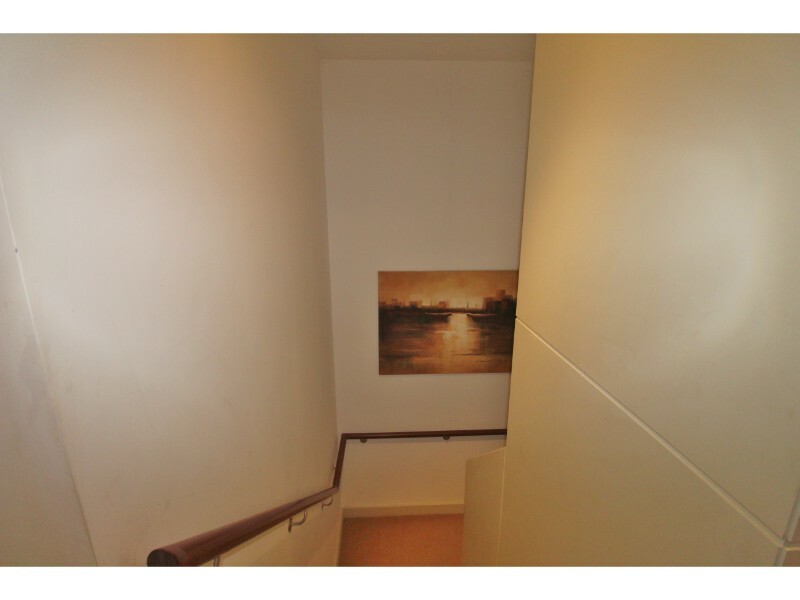 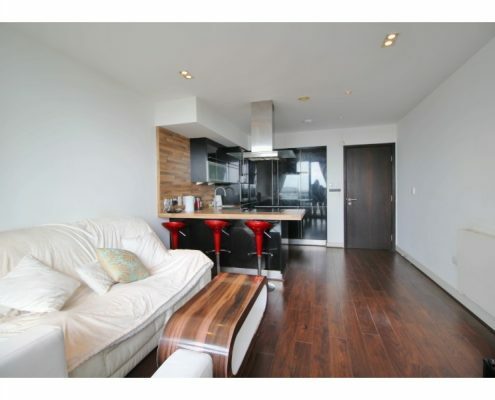 Solid Timber Flooring Flooring, recessed lighting, built in wardrobes, access to balcony.